CosmoLiving 's Utopia rug is the Vision rug's mellowed-out twin sister. This Oriental Instagram-worthy piece has true star power thanks to its transitional roots, ornate all-over print, and gray dominance. 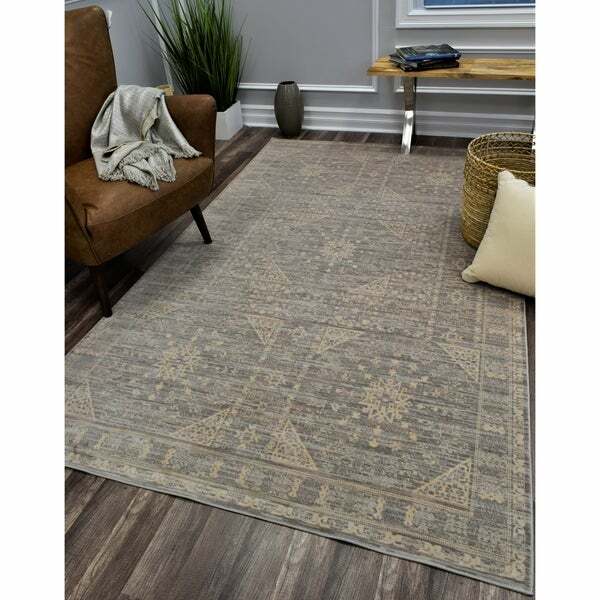 You deserve a rug that makes a statement and never goes out of style. The Utopia's something to get excited about!